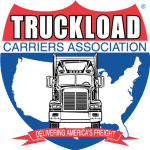 Often times, businesses are faced with the difficult decision of managing transportation, distribution, storage, and handling of materials themselves or contacting full-service logistic companies about an outsourcing solution. The major factors discussed in this eBook will shed light on how to best to navigate the components of the supply chain. 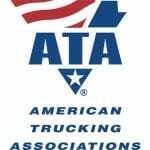 Using the information provided will help your business to win at logistics and come out on top. 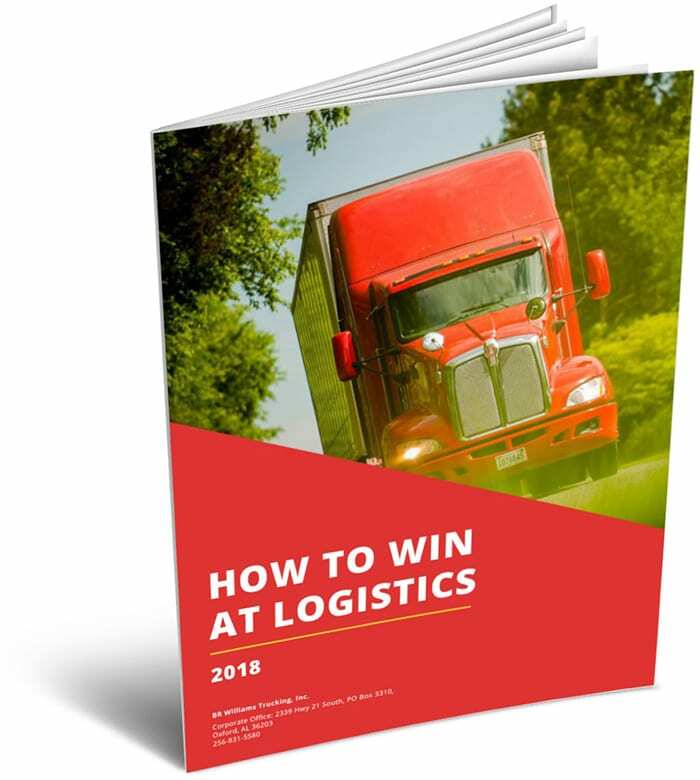 Are you ready to win at logistics?